Throughout the year, ONELAN attends a large number of AV events as well as hosting a wide range events for both end users and our partners. The Digital Signage Expo is the world’s largest and longest running conference and trade show exclusively dedicated to showcasing innovative digital display and interactive technology solutions for customer and employee communications. Digital signage and interactive technology networks are revolutionizing communications all across the globe and DSE is the one event where you can see it all and experience it up close and personal. 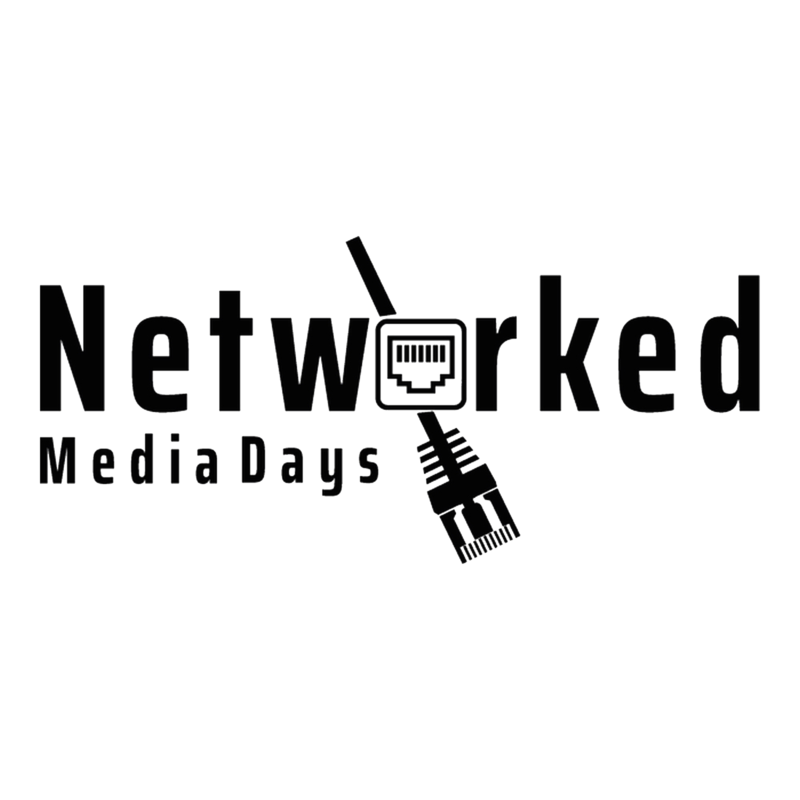 The ProdyTel Networked Media Days are a series of events in seven major cities all over Germany. The focus of the event is on networking. All attendees will see new solutions from Integrated Systems Europe (ISE) in combination with professional lectures. GESS provides 3 days of inspirational talks and dynamic, hands-on workshops from global industry leaders & influential local practitioners. With visitors coming from 92 countries to experience 550+ brands exhibiting the latest and most innovative educational products and solutions. GESS Dubai is the meeting place for educators to further their knowledge, learn from their peers and continue to promote the highest quality of education in the region. ONELAN is attending the first AVAC Immedia AV Technology Day. at the Sandman Hotel on Thursday 21st Feb 2019. This is an event targeted at IT Managers, Architects, Facilities Managers, Educators, Local Authority representatives, Hospitality, Food & Drink and marketing people. Integrated Systems Europe is the world’s largest exhibition for AV and systems integration professionals and we’re excited to be a part of it again in 2019. Come and see us on our stand 8-C282 and find out more about our award-winning digital signage solutions. Following the success of Infocomm in Las Vegas, we are joining our partners to exhibit Infocomm India. ONELAN will be exhibiting at Integrate 2018 in Sydney, Australia at the ICC from 22nd August to 24th August 2016 presenting the future of display solutions with fresh new experiences. Come visit us at stand B33. ONELAN will be exhibiting at the InfoComm Event on the 6th, 7th and 8th June 2018 in Las Vegas, presenting the future of display solutions with fresh new experiences. ONELAN will be exhibiting at the NEC Showcase on the 16th and 17th May 2018 in London, presenting the future of display solutions with fresh new experiences. ONELAN is pleased to be part of Comm-Tec’s upcoming Digital Signage Roadshow from May 3rd to May 15th in Munich, Uhingen, Frankfurt, Dusseldorf and Berlin. ONELAN is delighted to be supporting Prodytel Distribution, Germany, along with other key partners as they launch a series of Networked Media Days across seven cities from April 17th to April 27th. ONELAN will be at ISE2018 – the world´s largest AV systems integration show. The annual four-day event, takes place at the RAI Amsterdam – The Netherlands, from 6-9 February. ONELAN will be featured with DNA Distribution at the 11th annual ISR event at the Expocentre in Moscow.